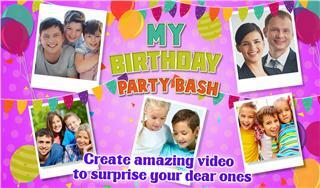 Birthday Party is always special for every person and it comes to kids it is all about party and excitement. 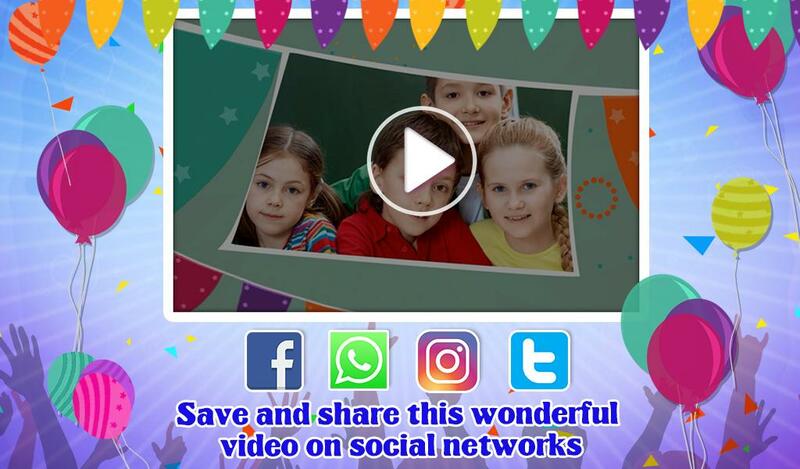 Here Gameiva present to you the Birthday Party celebration game which is all about fun, kids song activities and wonderful video. 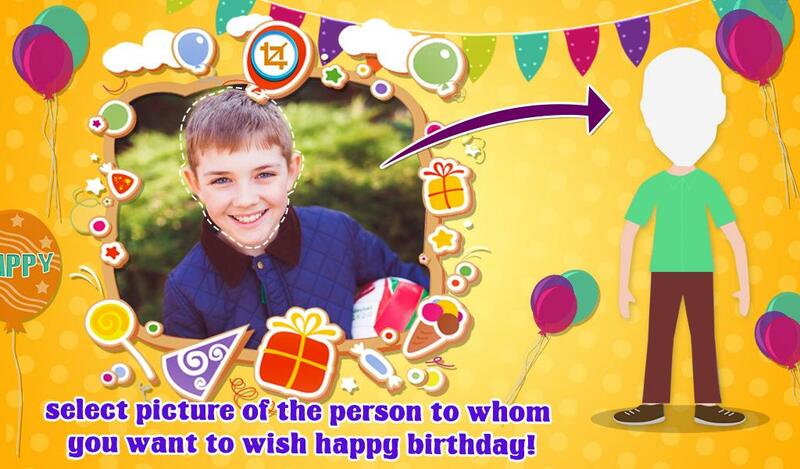 First select a picture of the person whose birthday, from your phone gallery or take a photo by using the camera and crop image. Then enter the name and select gender. 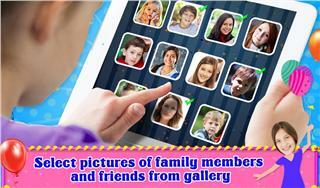 After that select your favorite six photos of your family members and crop all six photos. At the end, select your beautiful memories photos. 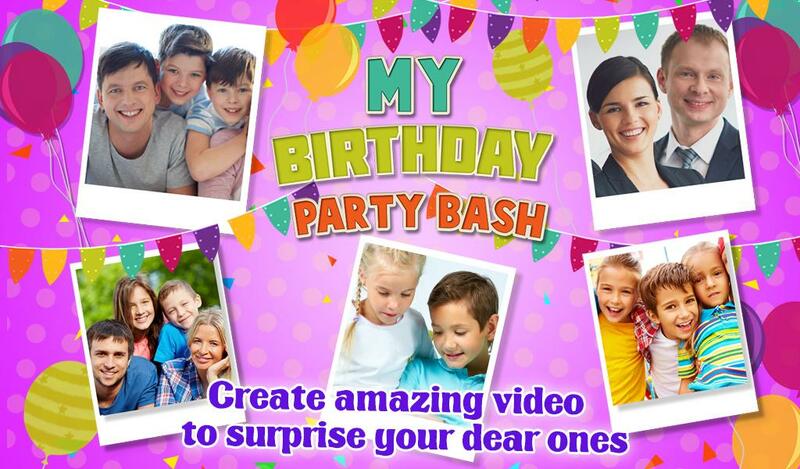 Once you have finished your birthday party video then you can share your creations with friends and family on Facebook, Twitter or Instagram. 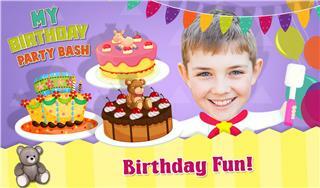 Gameiva brings you the latest creations of most loved categories of games and apps which are all hugely loved by kids. We are entirely devoted to build user friendly games related to fun and learning for better educational familiarities and enjoyment for kids. Stay with us for the latest updates of Gameiva.